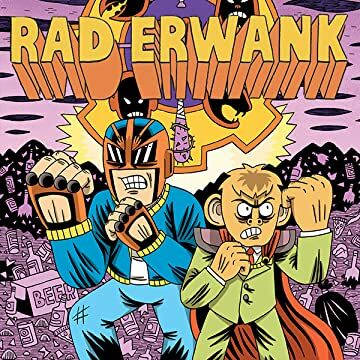 Rad Erwank is an epic story of heroes and villains with mundane problems. Illustrated by The Unmentionables and Fight! creator Jack Teagle. 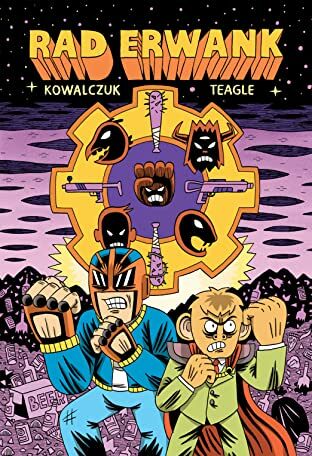 Writer Lukasz Kowalczuk has written and drawn many indie comics in his native Poland and elsewhere as well as creating "I Hate People" for Vice.